Chicago, Grand Rapids, New York. Thanks for making Electric Forest 2018 a success. Any riders who arrive on one of our shuttles are eligible for complimentary Wednesday Early Arrival, and tent-only GA Camping close to the venue entrance. Will the bus stop for supplies? On select buses from Grand Rapids and Chicago, there will be scheduled supply stops. These pitstop will be at Walmart and will be for 45 minutes. Please keep in mind that any items purchased will count towards your luggage allotment of 3 items/person. The routes with stops have 'pitstop' listed in the description. Where on the festival grounds will we be dropped off? The bus will drop all passengers off at the GA (General Admittance) entrance. An on-site shuttle will be provided by Electric Forest to take VIP ticket holders to the GL (Good Life) VIP entrance. What time zone are departures and arrivals? Times are listed in the timezone of the city of departure. All departure and arrival times from New York, Detroit, Muskegon and Grand Rapids are in Eastern Standard Time (EST). All departure and arrival times from Chicago are listed in Central Time (CT). 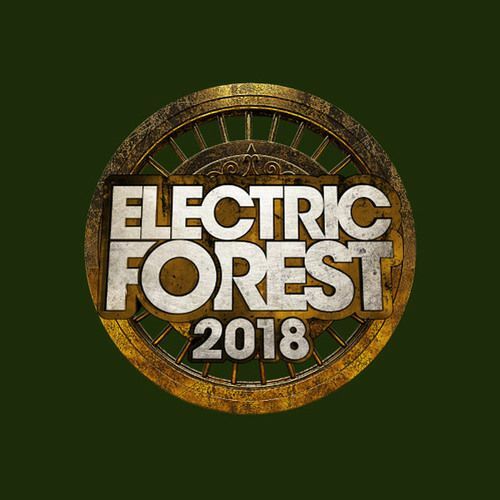 All departure and arrival times from Electric Forest are in EST.